The world's first bitumen joint tape that can be activated. TOK®-Band A is a high-quality bitumen joint tape made of polymer-improved road construction bitumen, which has excellent stretching and adhesion properties. TOK®-Band A is fully surface-coated with a coating on one side that can be activated. Briefly heating this coating with a flame (burner) converts it into an adhesive layer in a matter of seconds. The innovative adhesive layer remains highly adhesive for a long period after activation – and it can even be reactivated again at a later stage. 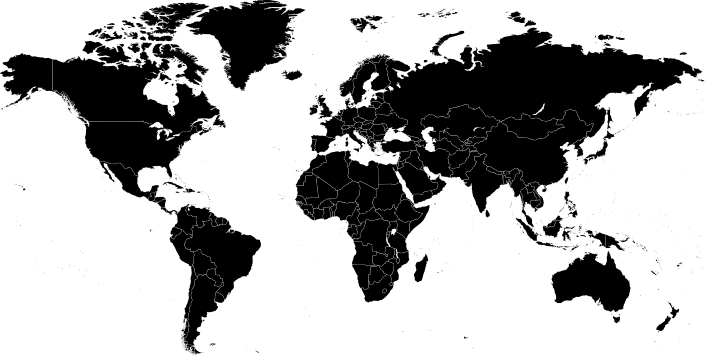 TOK®-Band A is used without primer. The product has been tested in accordance with TL/TP Fug-StB, and satisfies all of the requirements of this standard – even without primer. 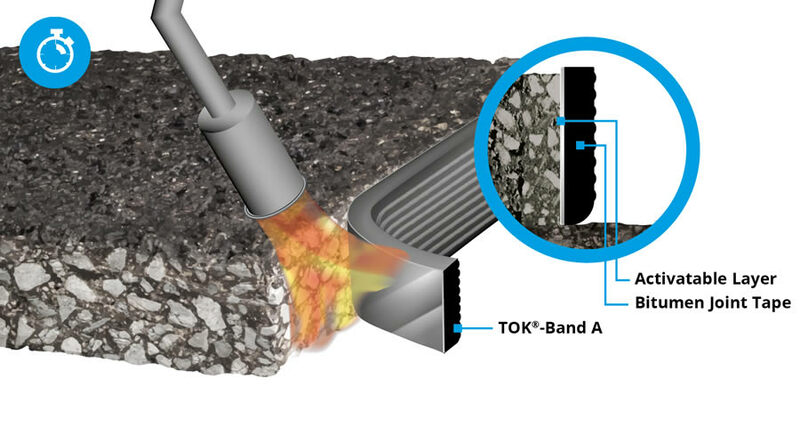 TOK®-Band A has been successfully applied on joints and seams in asphalt/concrete. Thanks to its adhesive layer that can be activated, and the fact that no primer is required, TOK®-Band A is the ideal solution for finishing joints quickly and cost-effectively.